Friday, July 20th, 2018 at 1:37pm. 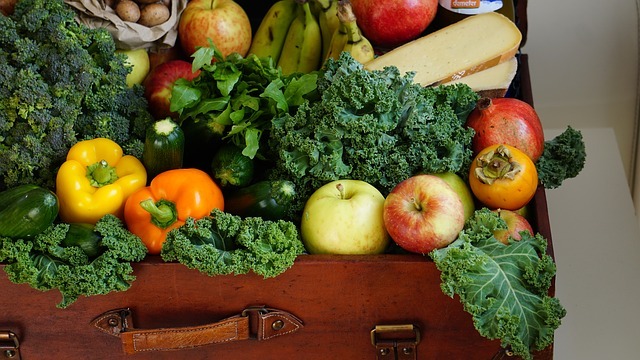 The 4th Annual Summer GreenMarket in Delray is every Saturday, and there is only 2 more Delray GreenMarket for the summer. The Summer Market is a smaller version of Delray’s Winter Market that hosts approximately 30 vendors every week in the winter. The market takes place in the newly branded neighborhood in Delray called The Set. The Set was originally one of the earliest settlements in South Florida. The friendly neighborhood is a mix of friends, visionaries, neighbors, entrepreneurs and innovators dedicated to the area that lives up to its motto for “Live, Play, Grow, Groove…The Set is the place Where You Can”. Friday, April 29th, 2016 at 12:21pm. 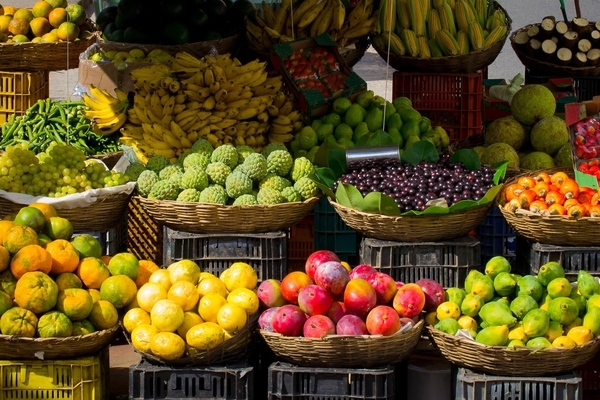 If you are a Green Market enthusiast, take a trip to the Gardens Green Makret this Sunday as it will be the last one of the season. 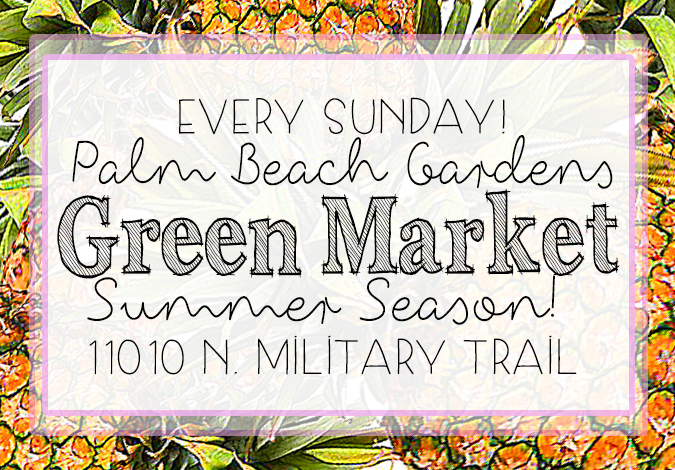 As the spring season ends, the Palm Beach Gardens Green Market will make a move to a different location to gear up for summer!